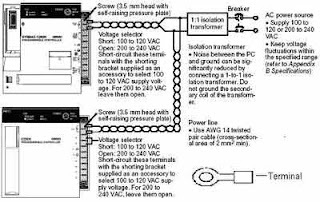 The following example show the proper way to connect the power source to the PLC. Use 1.25-mm2 cables or larger. The terminal blocks have screws with 3.5-mm diameter heads and self-raising pressure plates. For connecting to the terminal blocks, use round crimp terminals for 3.5-mm diameter heads. Directly connecting stranded wires to the terminal blocks may cause a short-circuit. 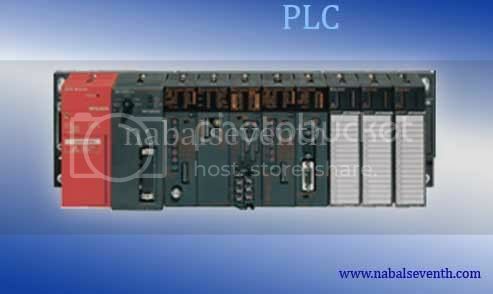 This PLC has sufficient protection against noise, so it can be used without grounding except for special much noise. However, when grounding it should be done conforming to below items. 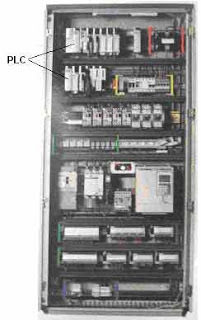 Ground the PLC as independently as possible. Class 3 grounding should be used (grounding resistance 100? or less). When independent grounding is impossible, use the joint grounding method as shown in the figure below (B). Use thicker grounding wire. Grounding point should be as near as possible to the PLC to minimize the distance of grounding cable. 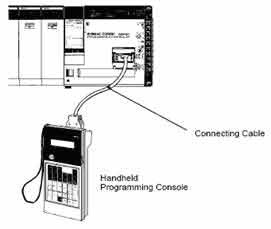 • Whether all Units of the PLC and I/O devices have been attached truly? • Whether all cables and connectors have been attached compactly according to the wiring diagram and jam in lickety split? • Are there Loose terminal screws? • Are there Loose connectors? Wiring input can be tested by connecting all input devices and see the indicator lamp on Input Units of the PLC. Wiring input of the PLC can be told goodness if the indicator lamp on Input Units is ON. Wiring output can be tested by using force instruction to output terminal of the PLC. 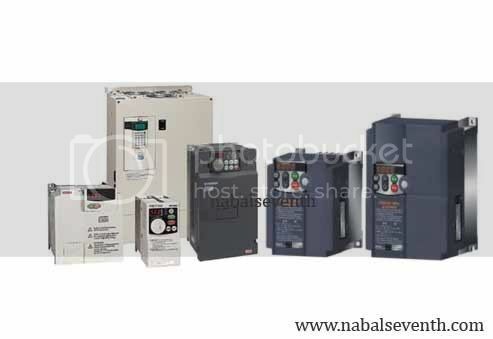 The instruction can be used without waiting the program has been made and can be separated without damage the existing program if the PLC has been programmed. Grounding resistance, and polarity can be tested by using the Multimeter while insulation resistance can be tested by using the Mega ohmmeter. For the grounding resistance has to less than 100 ohm, for the insulation resistance has to more than 1 Megaohm/volt. The polarity of DC voltage require to be retested to prevent the happening of inversed polarity which can destroy the equipments. The report is made for documentation. With the good documentation and depository of the good administration peripheral, we will be more easy to look for the archives nor things which we need.